Daniel initially traveled to the Salt Lake Valley with his wives Mary and Penina and his children in the Brigham Young Company in 1848. In that company, he served as Captain of Fifty. The family's travel to Utah in 1848 is also mentioned in the obituary of his daughter, Elizabeth. Daniel later participated as one of the rescuers that were sent out in the winter of 1856 to assist the members of the Church stranded in Wyoming. "Daniel Wood Cemetery to Remain in Business District," Davis County Clipper, 19 Apr. 1946, 1. Journal History of The Church of Jesus Christ of Latter-day Saints, Supplement after 31 December 1848, 9. 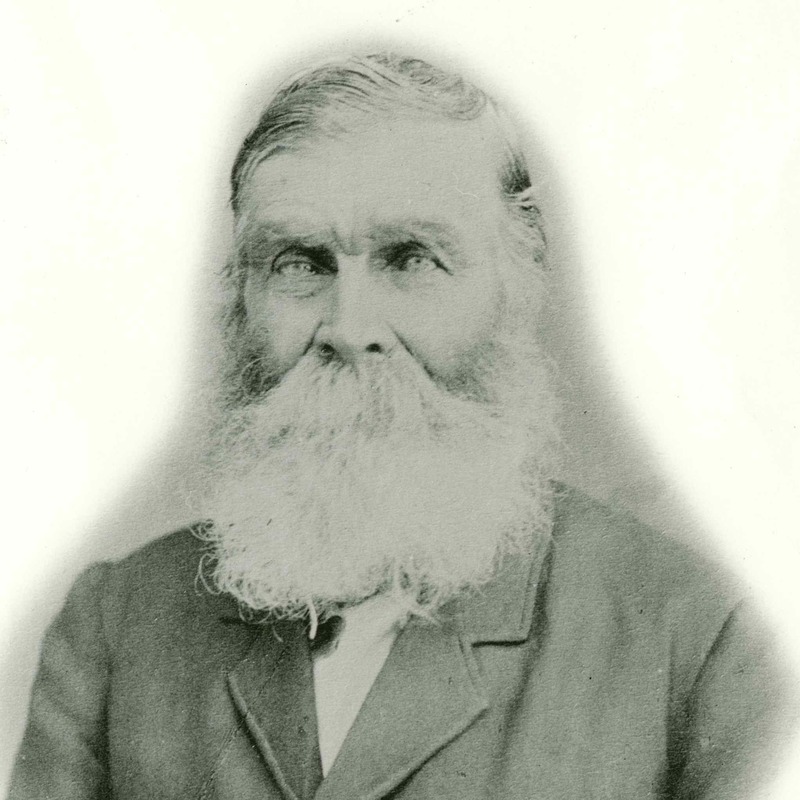 McAllister, John Daniel Thompson, Autobiographical sketch, in St. George Stake, High Priest Quorum Genealogical Records, 1872-1906, reel 6039, 90, in Record of Members Collection 1836-1970. "Mrs. Elizabeth Moyle Dies," Salt Lake Herald, 27 May 1908, 3. "Obituary," Davis County Clipper , 29 Apr. 1892, 3. Perpetual Emigrating Fund, Financial Accounts 1849-1886, Ledger A, p. 305.